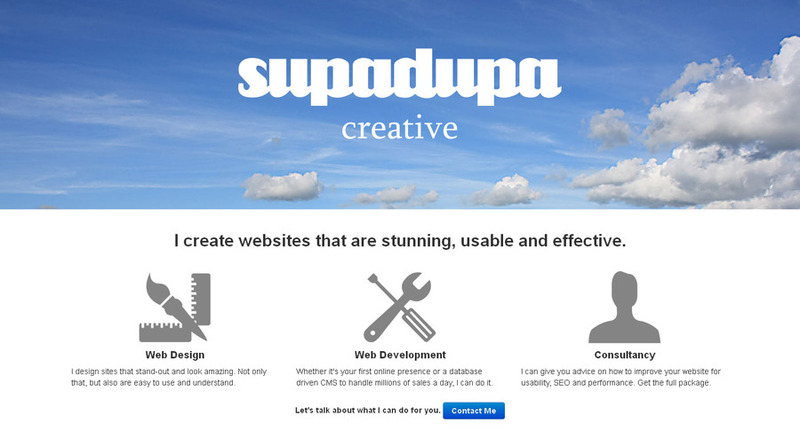 I create websites that are stunning, usable and effective. I design sites that stand-out and look amazing. Not only that, but also are easy to use and understand. Whether it's your first online presence or a database driven CMS to handle millions of sales a day, I can do it. I can give you advice on how to improve your website for usability, SEO and performance. Get the full package. A screenshot from our website.